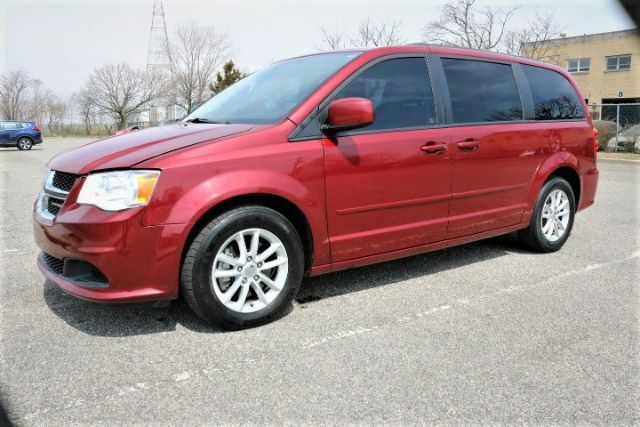 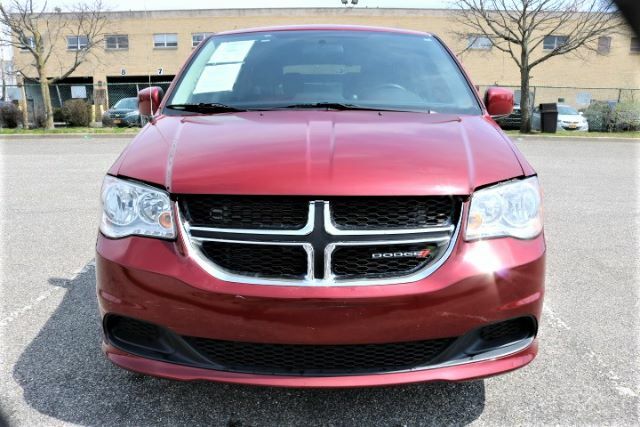 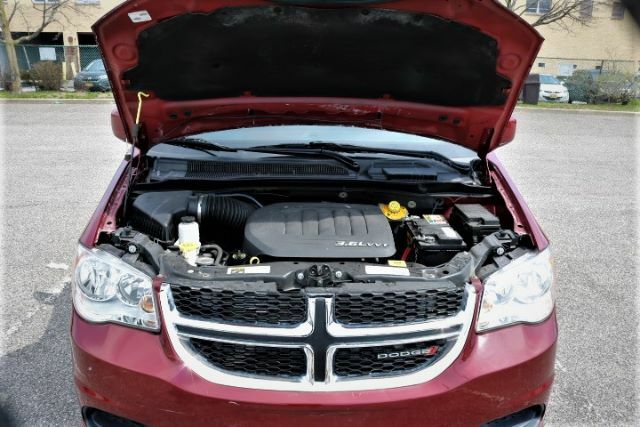 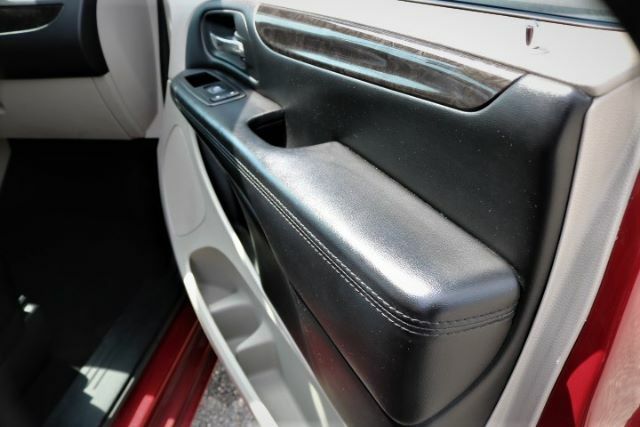 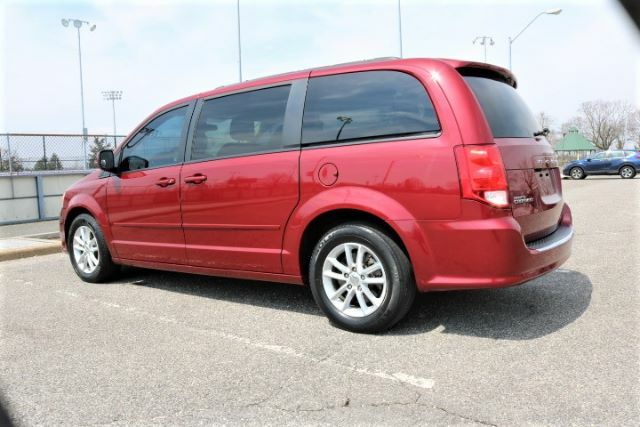 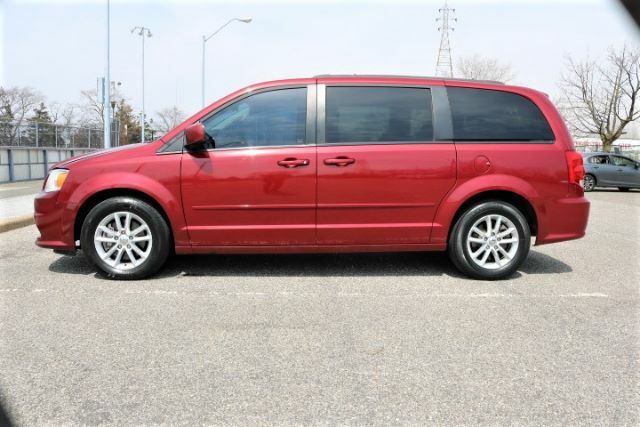 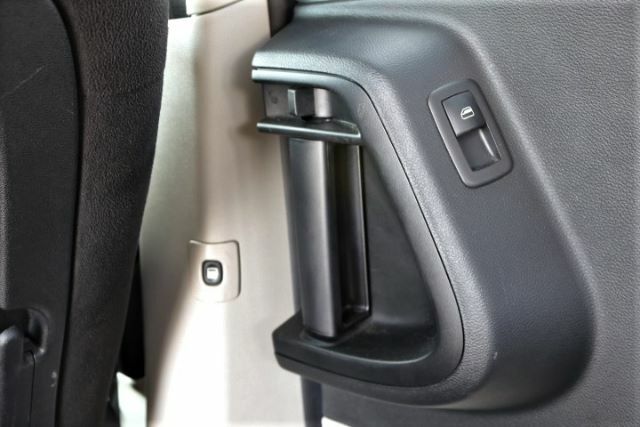 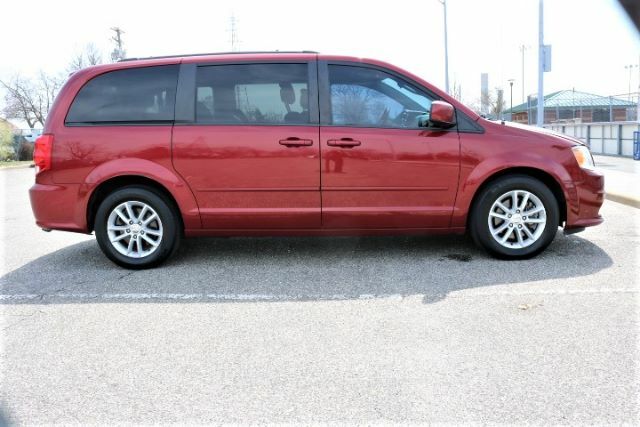 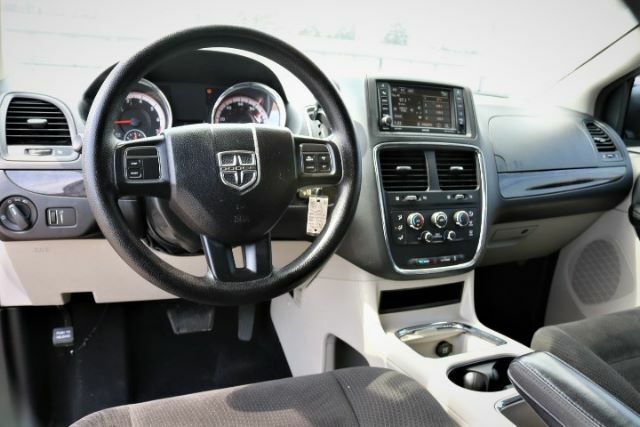 Our 2016 Dodge Grand Caravan has one of the most powerful engines among minivans, and its Stow ''''n Go seats are exceptionally useful and is favorite among buyers. 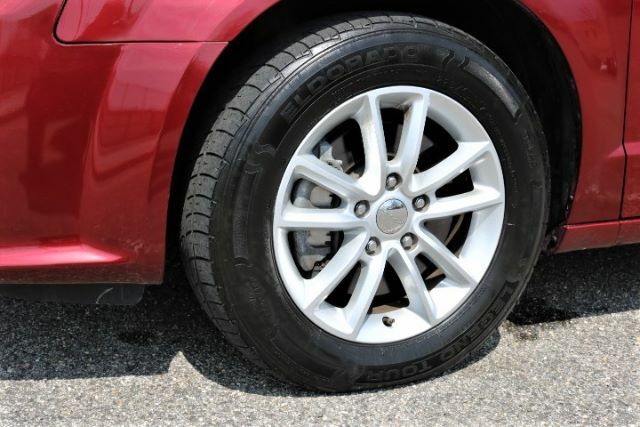 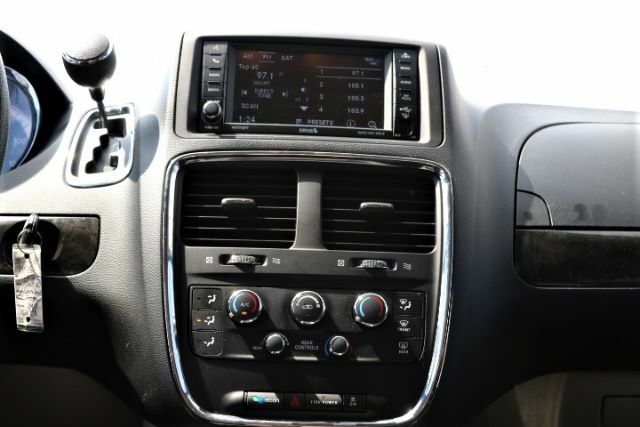 It''''s the best choice for its mix of practical standard features. 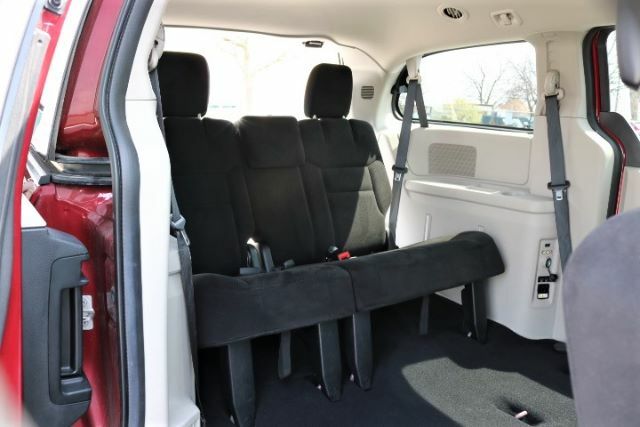 The National Highway Traffic Safety Administration gave the 2016 Grand Caravan four out of five stars for overall safety. 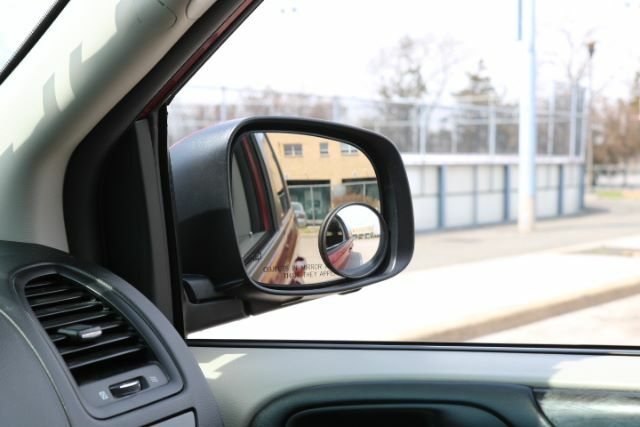 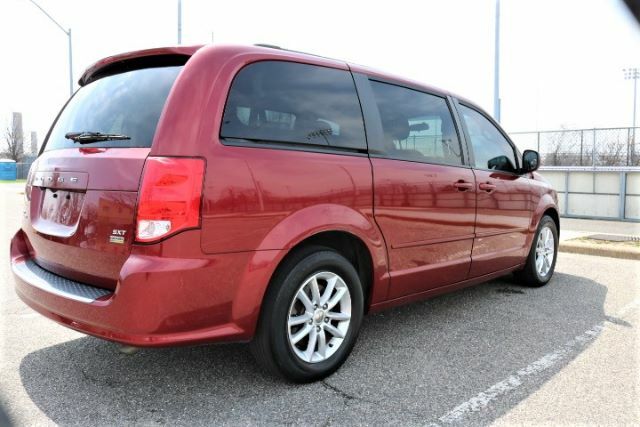 The Grand Caravan earned four stars in the frontal and rollover crash tests and five stars in the side crash test. 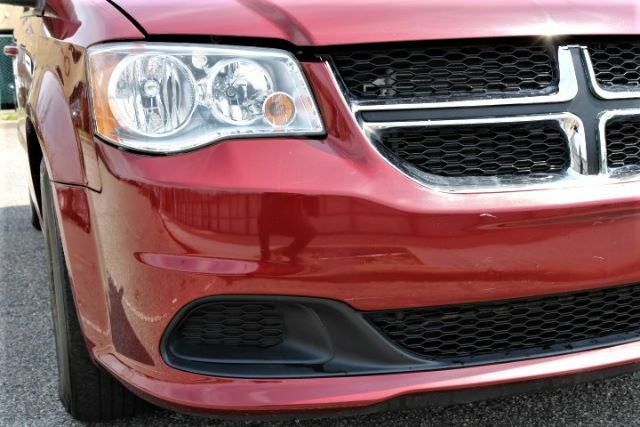 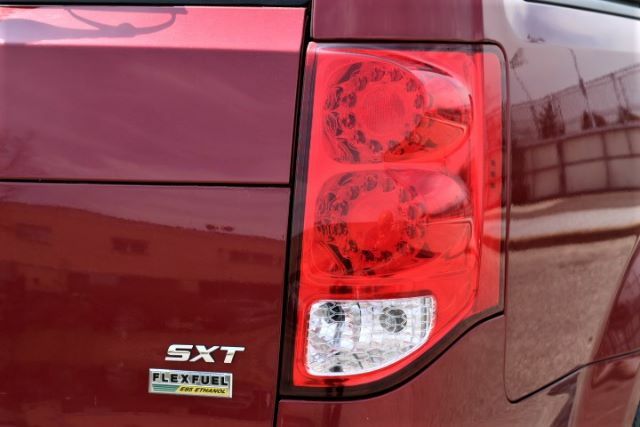 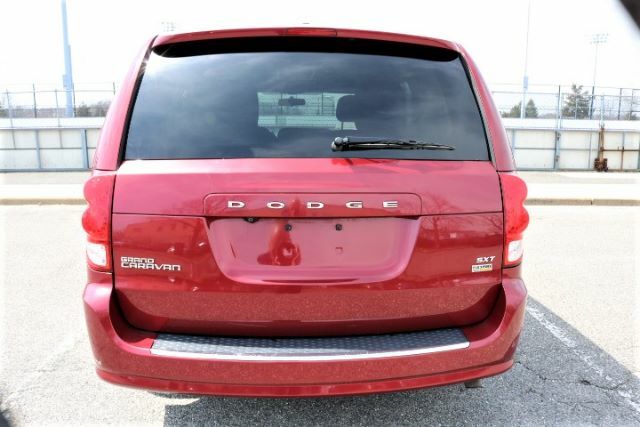 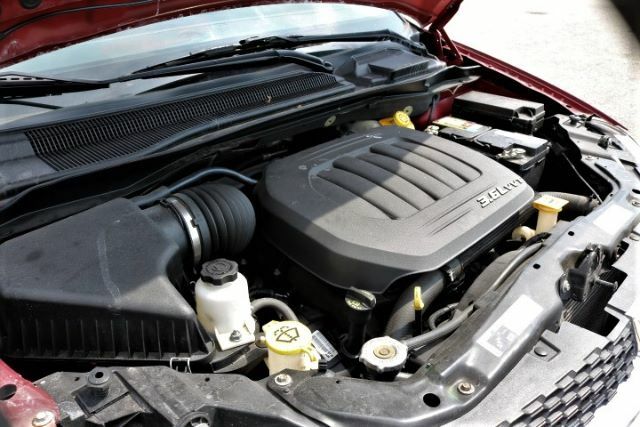 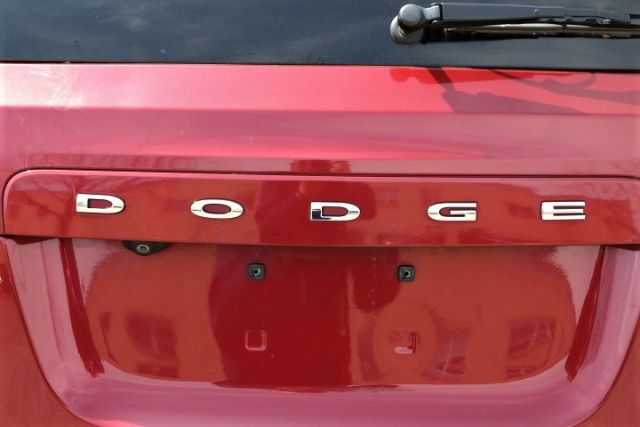 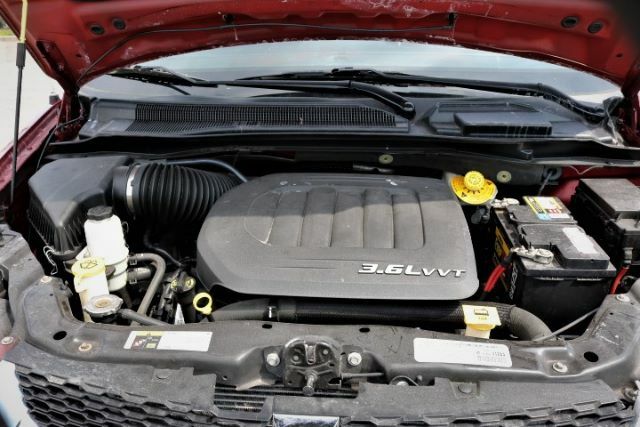 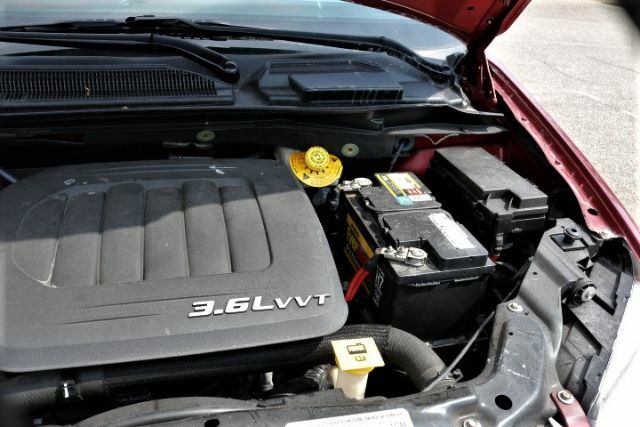 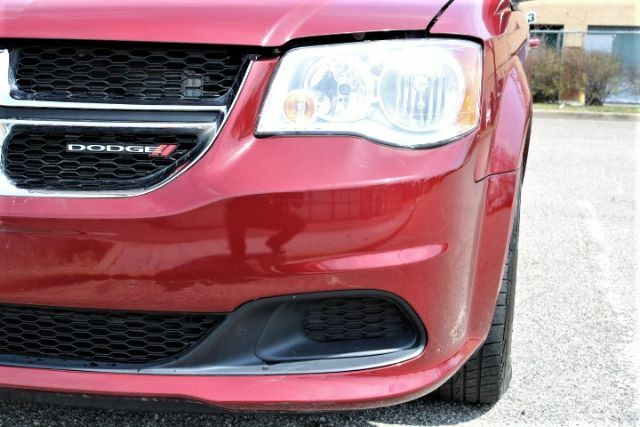 The 2016 Dodge Grand Caravan has a 283-horsepower V6 engine that generates good power and acceleration. 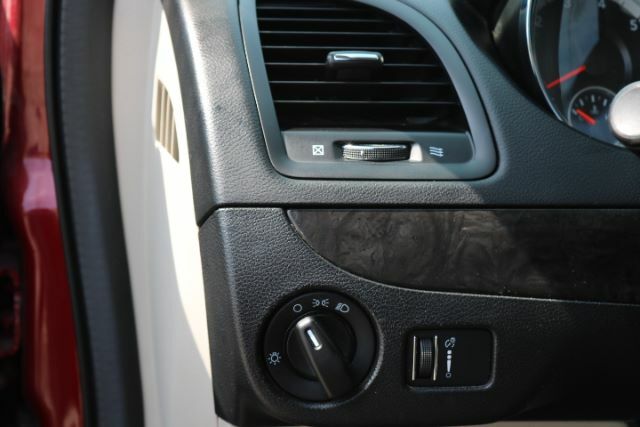 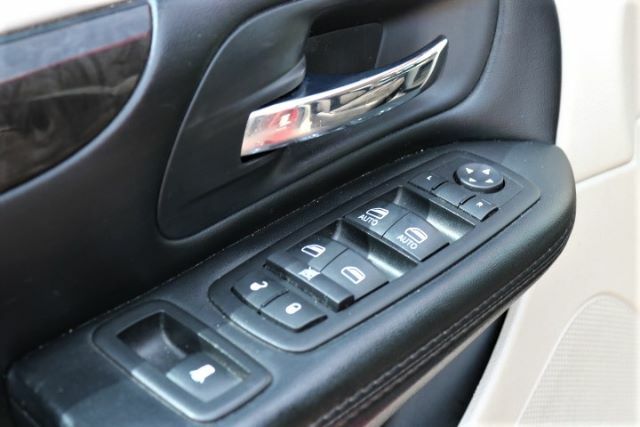 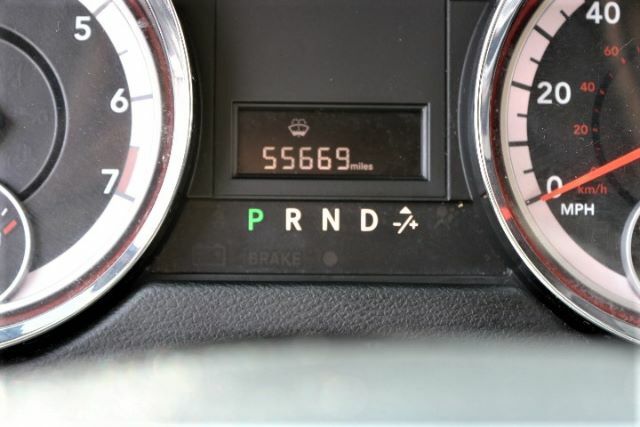 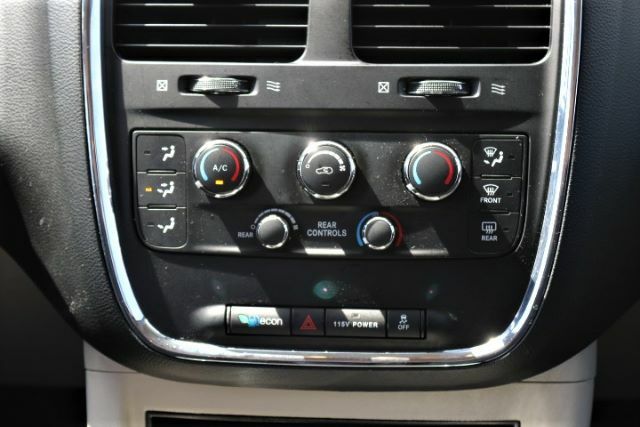 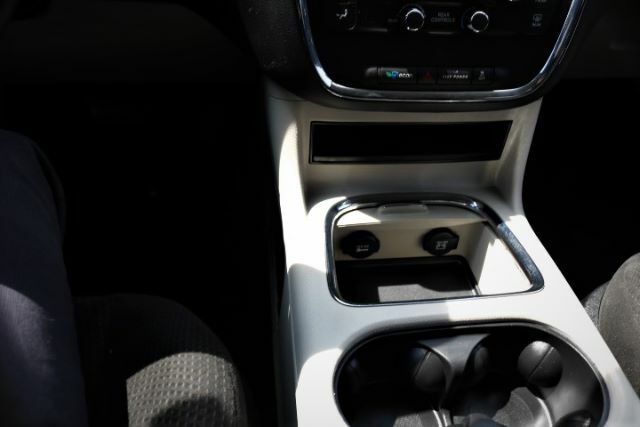 A six-speed automatic transmission shifts smoothly. 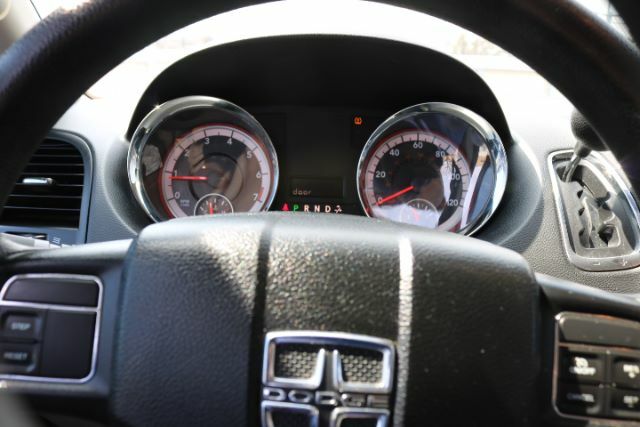 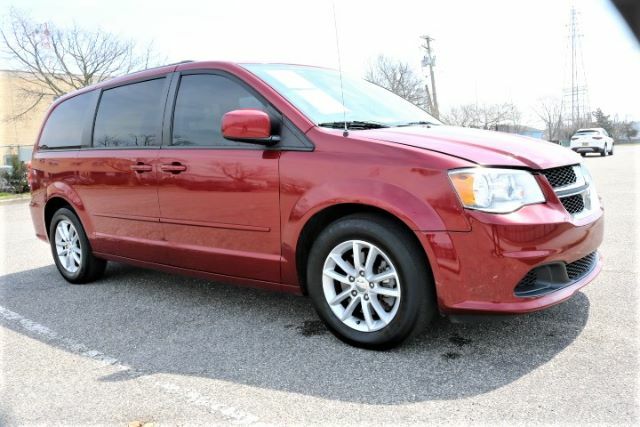 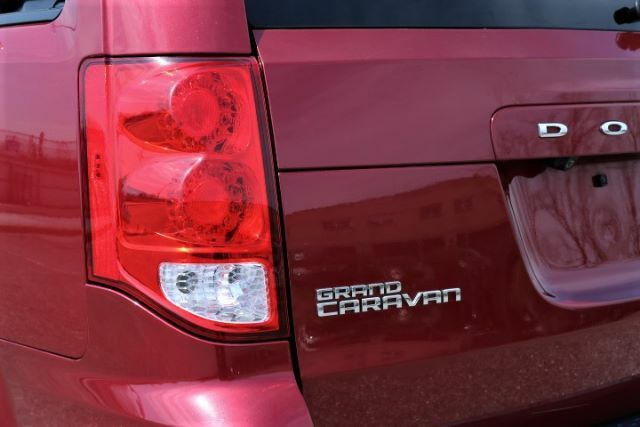 The 2016 Grand Caravan has a comfortable ride, its steering is sharp. 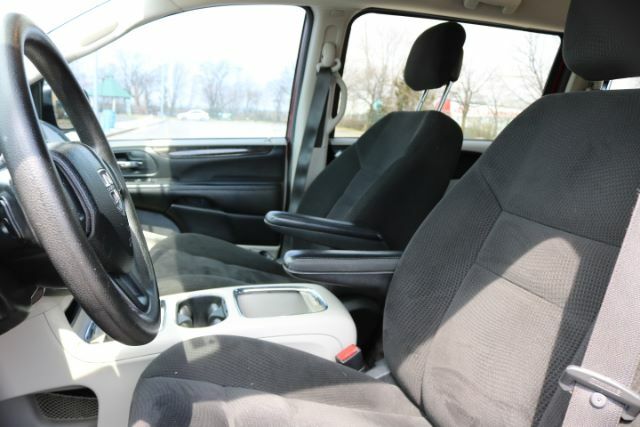 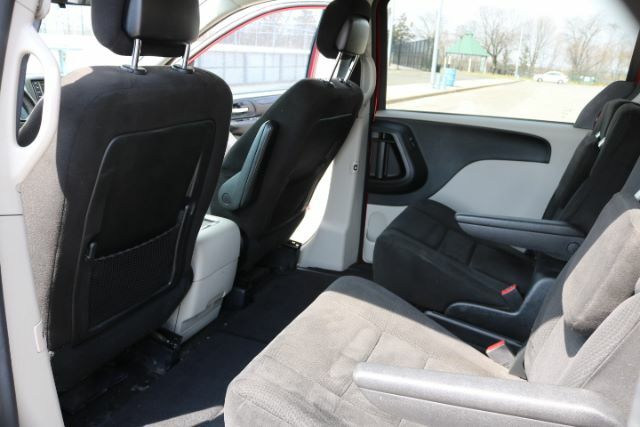 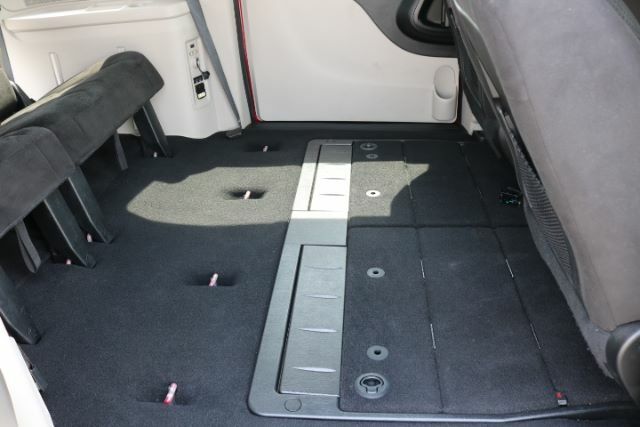 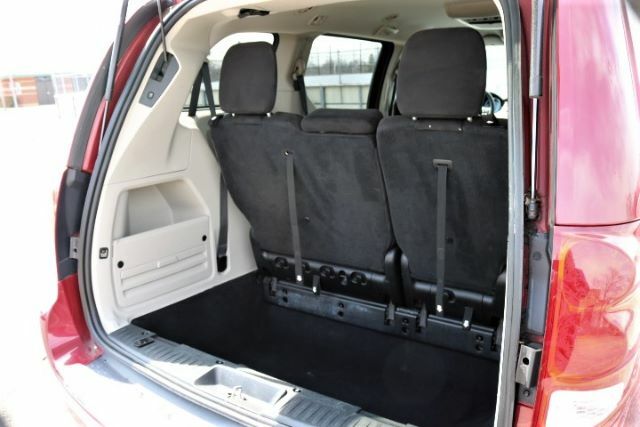 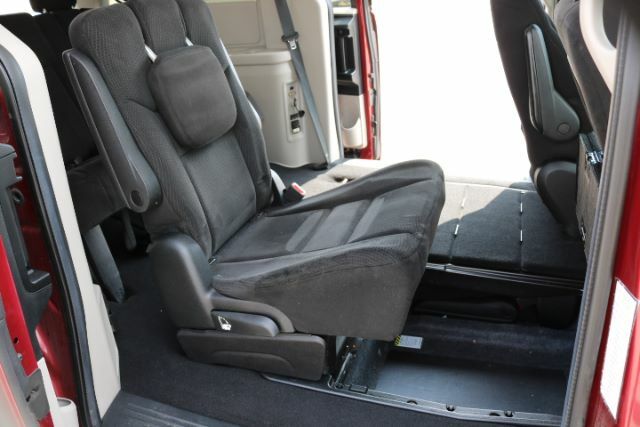 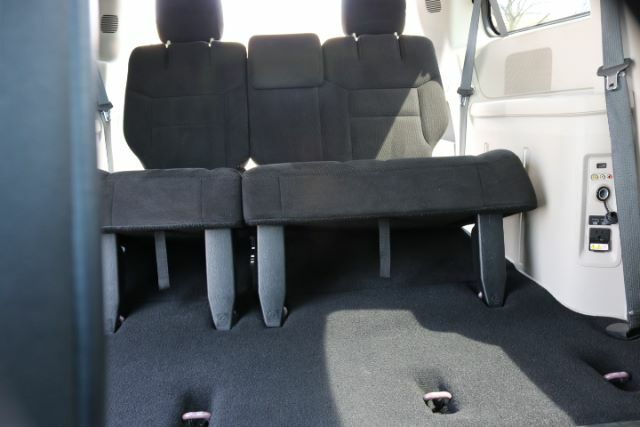 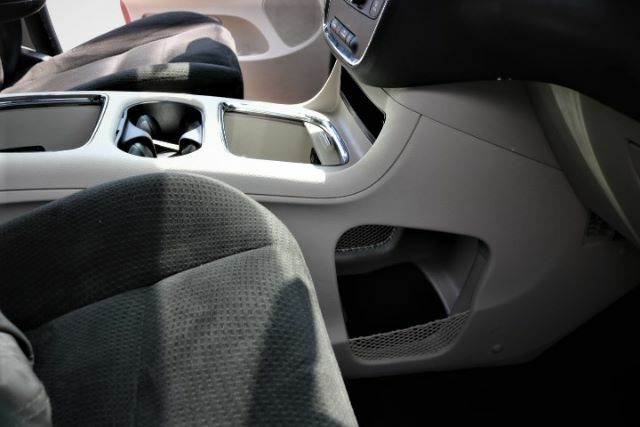 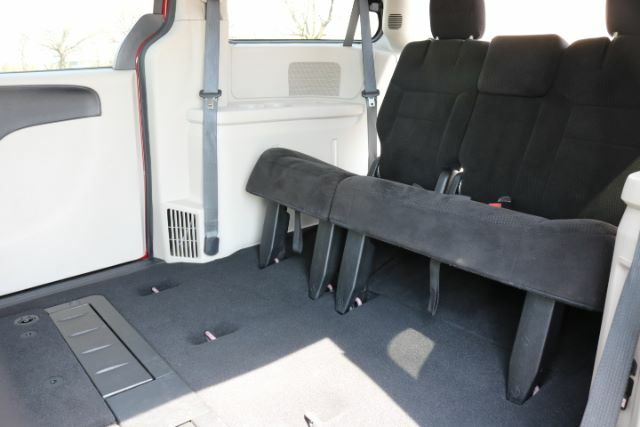 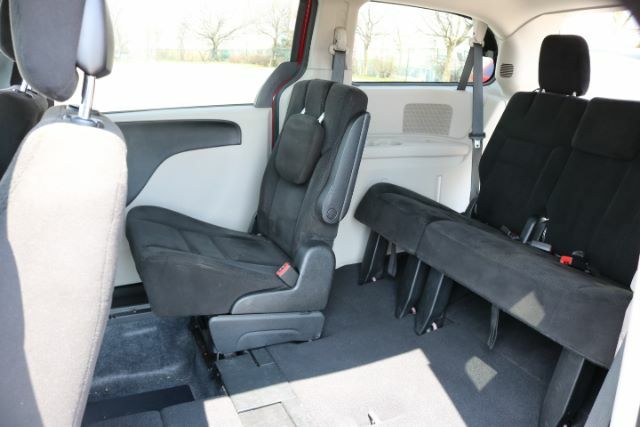 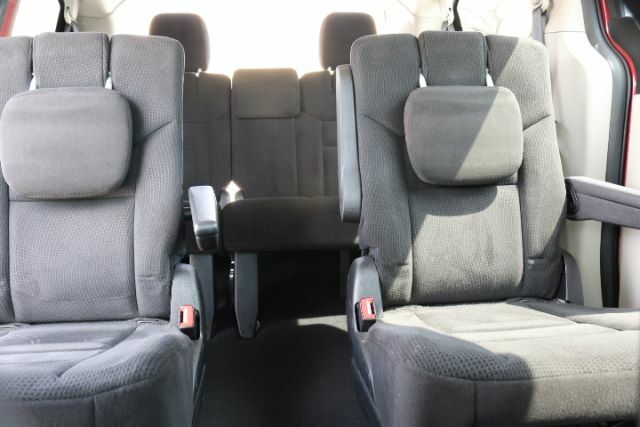 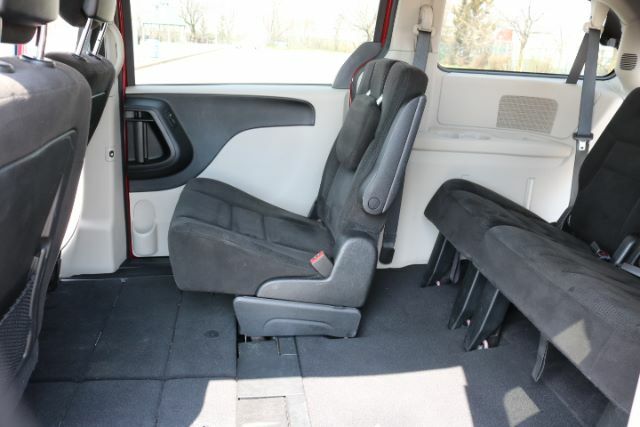 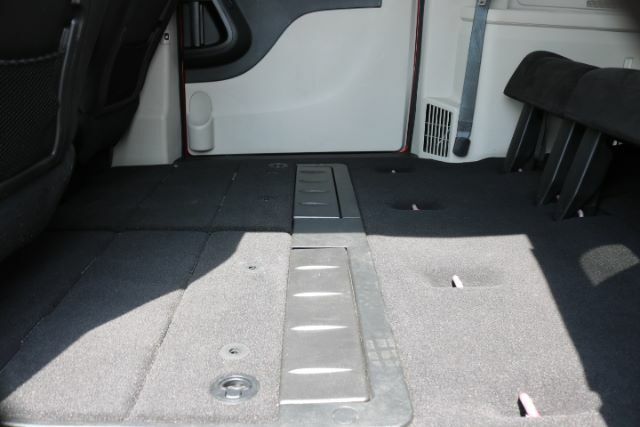 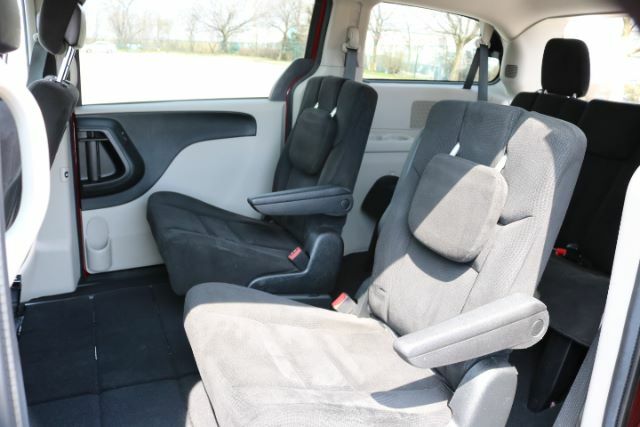 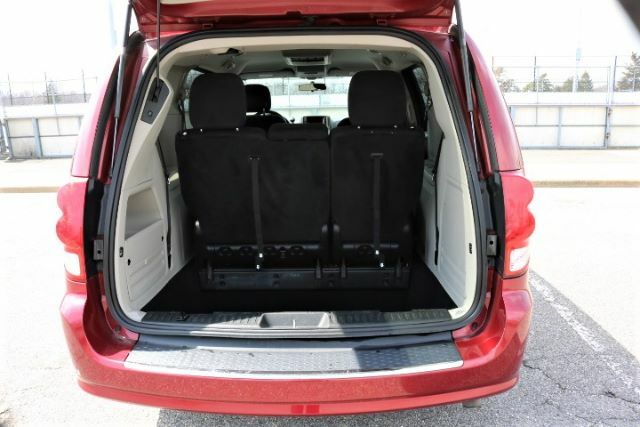 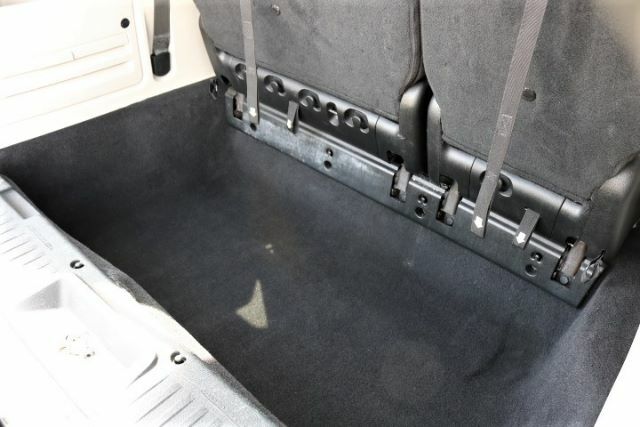 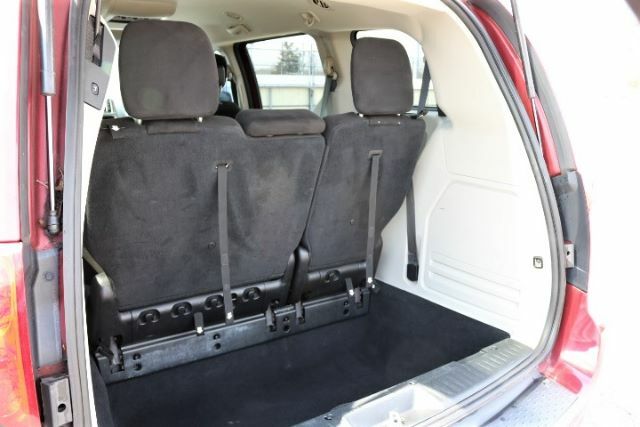 The 2016 Grand Caravan seats seven in three rows. 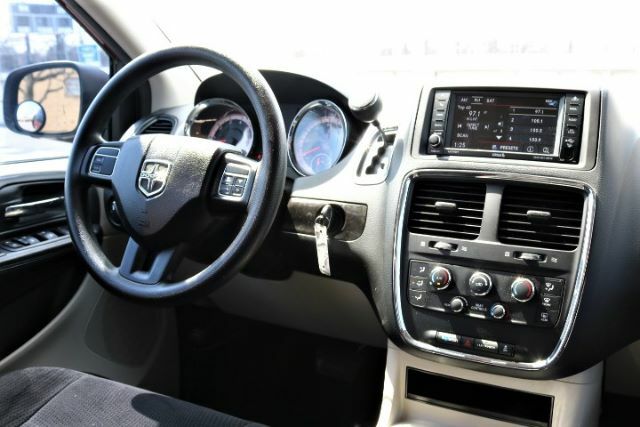 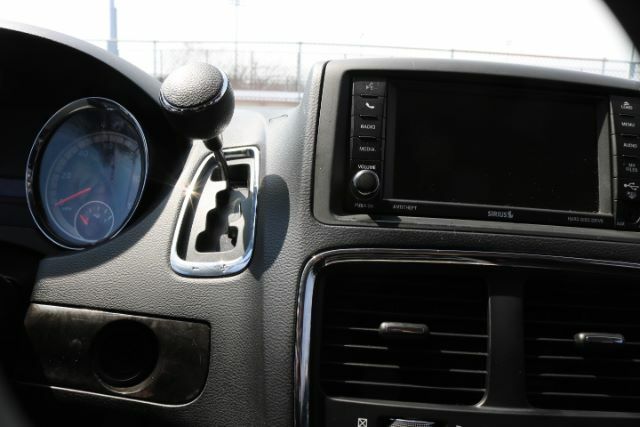 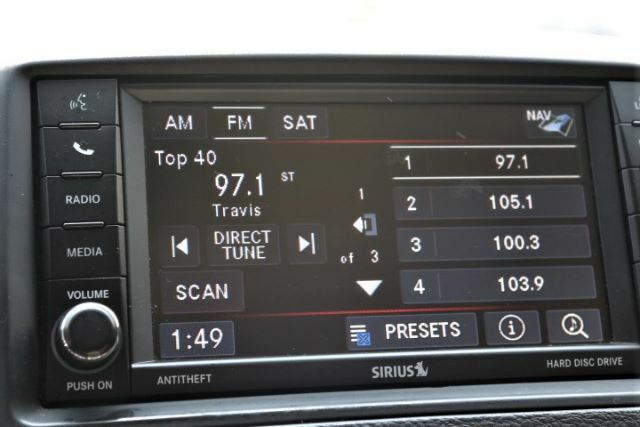 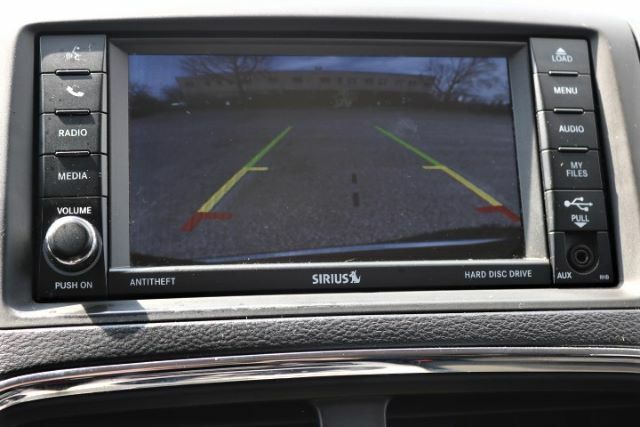 The 2016 Grand Caravan''''s standard features include a four-speaker audio system and an auxiliary audio input.